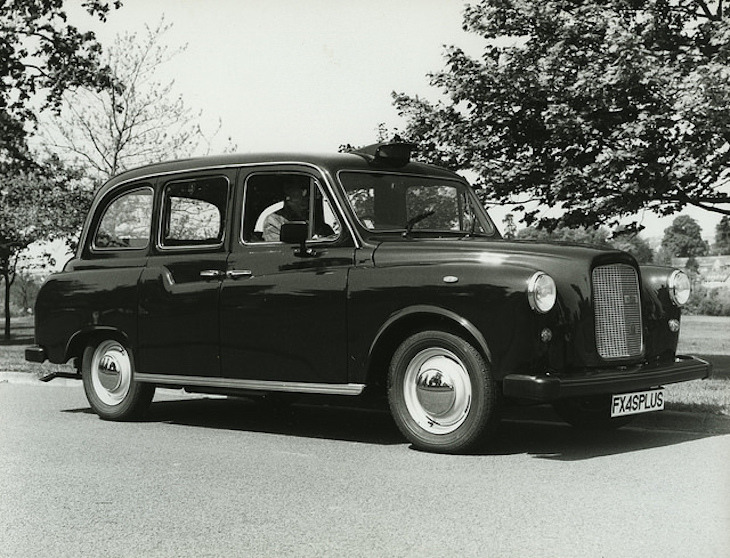 The black cab is the most iconic piece of London transport design. That's the outcome of a TfL's Transported By Design poll, in which more than 10,000 Londoners voted. Voters were given two months and a shortlist of 100 transport designs, carefully chosen by industry experts, staff and the London Transport Museum. 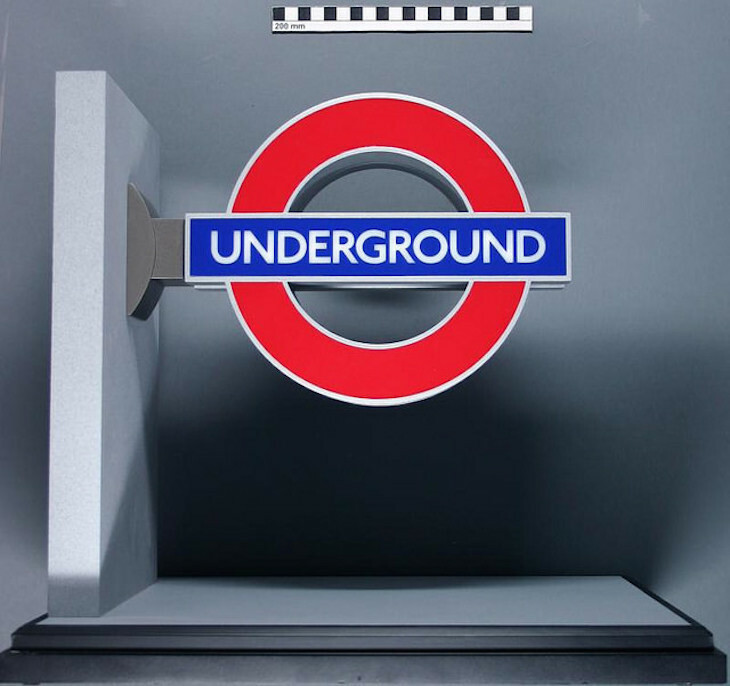 Coming in at second place was the work of former London Transport Chief Executive, Frank Pick; he was the man who commissioned countless classic tube posters and the Johnston typeface, still used on the network today. 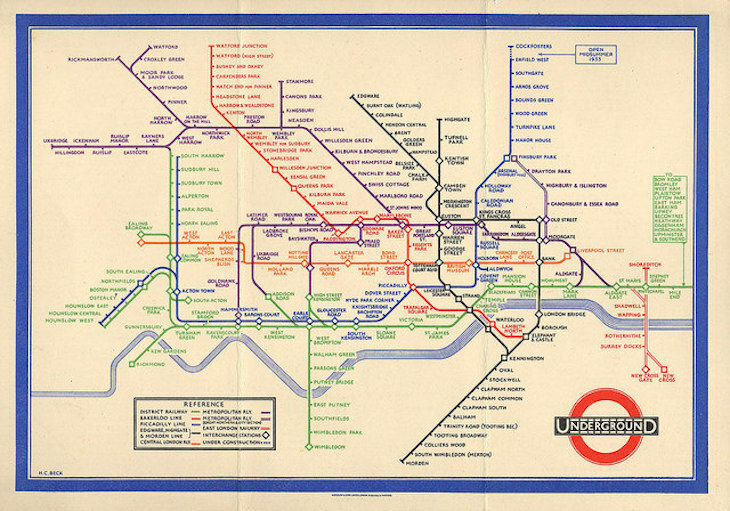 Third place went to Harry Beck's iconic tube map. Sam Mullins, director of London Transport Museum, said: “Good design is at the heart of everything that TfL and its predecessor organisations deliver; from the golden age of the publicity posters in the early 20th century, to the technological developments and innovation that have led to London’s public transport system becoming a world leader. 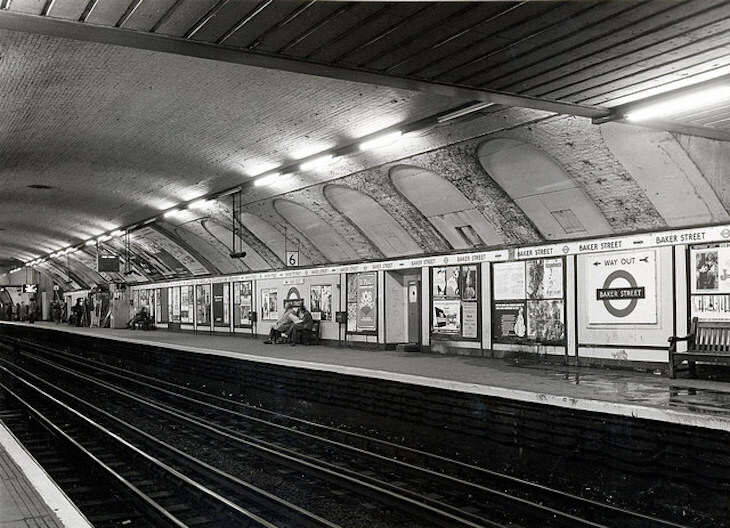 TfL's Transported By Design programme continues through next year, with London by Design, a season of events at the London Transport Museum which includes Night Shift — an exhibition about London after dark, and the unveiling of a commemoration at Piccadilly Circus station to Frank Pick next autumn. See a list of the full top 100 design icons here.